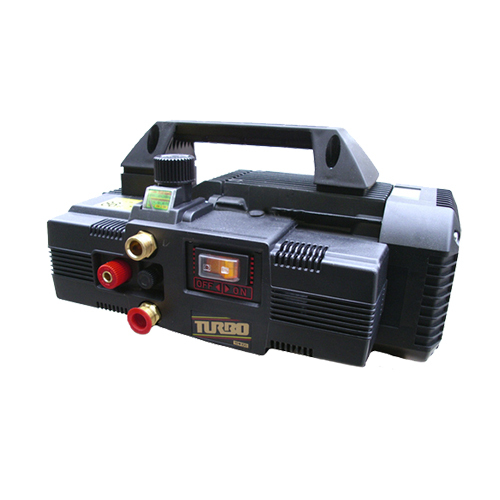 The Quiky 890 is a great commercial water blaster with a brass head and is ideal for the Aussie home or the small business, it is also used extensively in the mobile car detailing industry. The Quiky 890 is also frequently used alongside the Kerrick Hydrostatic Pressure Tester which is ideal for pressure testing pipes, plumbing and sprinkler systems. It comes with a vario nozzle and optional extras that include a wet sandblast kit, foam kit, drain cleaning kit and trolley kit. This is a sturdy, reliable water blaster that will give you many years of use.